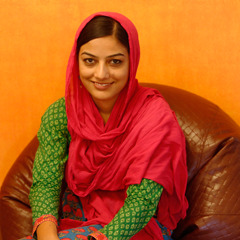 How often do people dictate the way you behave and the way you dress? 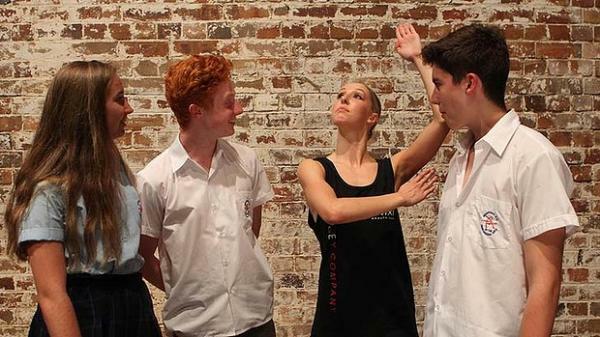 For students at Sydney's Newtown High School of the Performing Arts, education just got a whole lot more colourful. 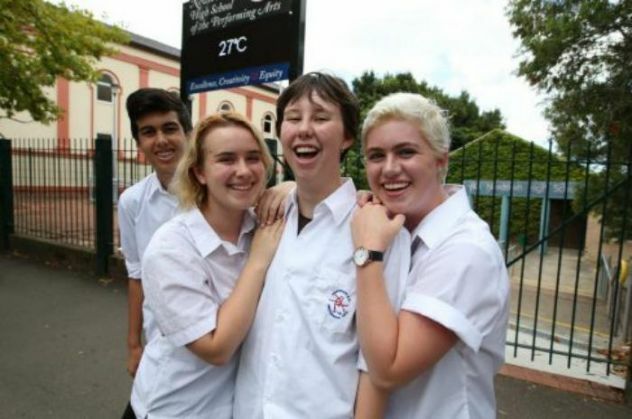 The school recently released a revolutionary 'singular' uniform policy, and have told their students that they are free to wear what they like - irrespective of gender. This freedom of expression also extends to ensure that students can use the male or female toilets, depending on what they identify as. While such provisions for transitioning and transitioned students already exist in a handful schools in Newton, these schools often stress on formal permission. However, the new rules of the Newton High School of the Performing Arts do not stress on parental consent and psychological approval. The decision has reportedly not gone down well with the Australian Christian Lobby, which has called the move an example of "radical gender theory" entering schools. "This whole questioning of what it means to be male or female and the idea that gender doesn't matter anymore, I think is radical gender theory, and it's finding its way into our schools," Australian Christian Lobby director Lyle Shelton told ABC. Shelton seemed concerned about boys being bullied for wearing girls' uniform. 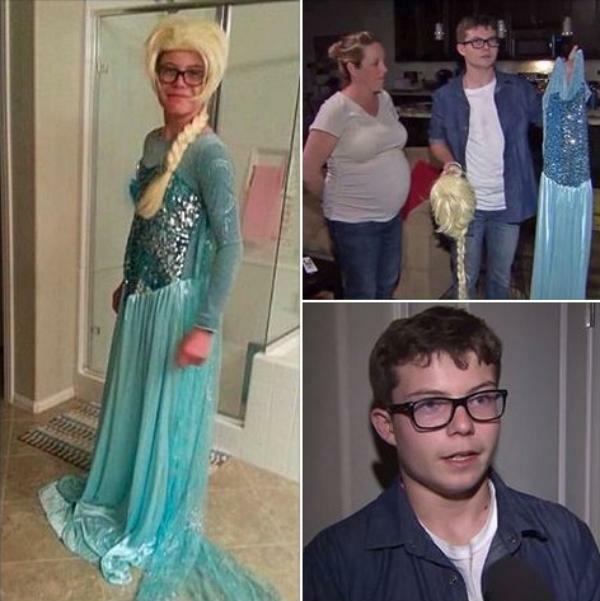 Austin Lacey, 13, was asked to take off Frozen princess costume by school on 'Disney day'. There have been several incidents where students have been slammed for cross dressing. Last week, the Ethan Chase Middle School in Menifee, California school came under fire for forcing a 13-year-old student to remove his Princess Elsa costume on the "dress up like a Disney character" day. The school principal told the child that "it was not okay for boys to dress like girls or girls to dress like boys." It looks places like the Ethan Chase Middle School and the countless other educational institutes that emphasise on regressive gender policies have much to learn from the likes of the Newton High School of the Performing Arts. Coolest school ever? We think so too!